TONICHE - BIBITA J.GASCO INDIAN TONIC WATER CL.20 X 24 BT. > ACQUE TONICHE>BIBITA J.GASCO INDIAN TONIC WATER CL.20 X 24 BT. 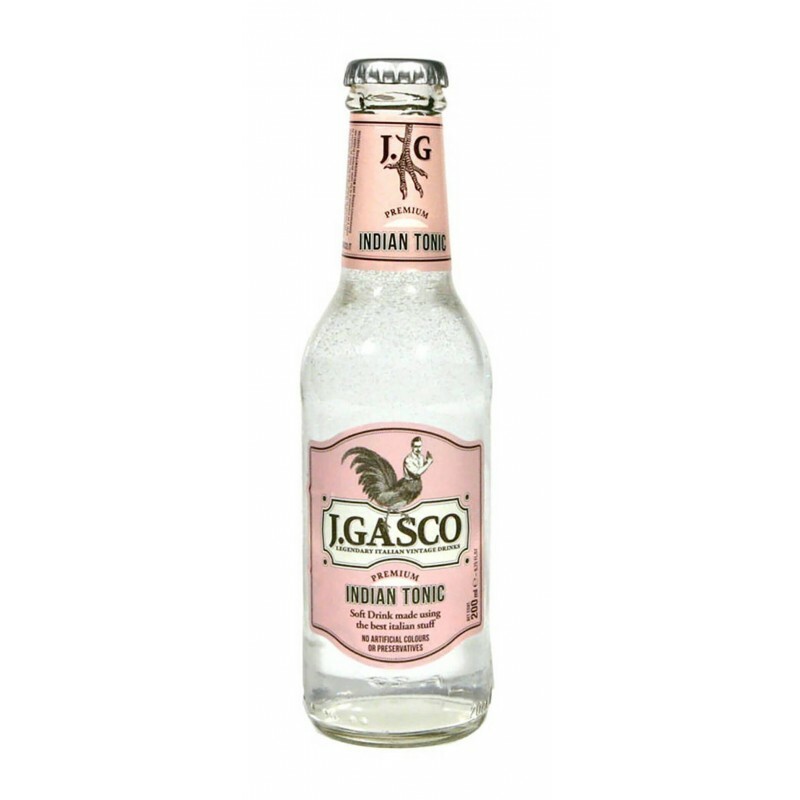 BIBITA J.GASCO INDIAN TONIC WATER CL.20 X 24 BT.